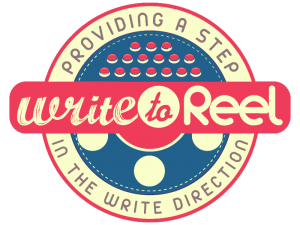 Home Script Reviews The Spy Who Dumped Me – Unlikely example of Tone matching Genre? 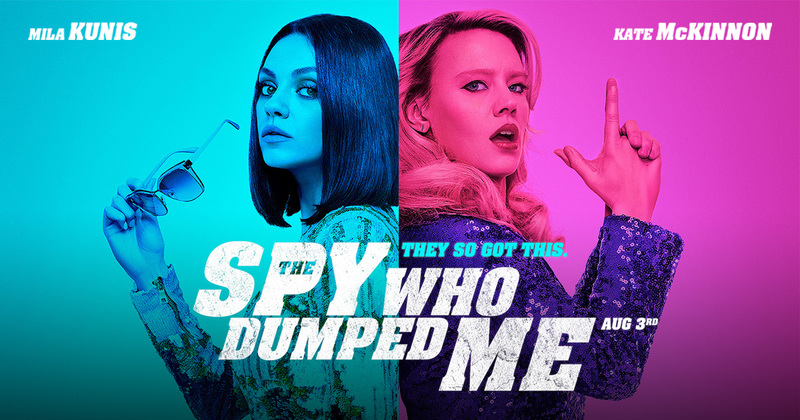 The Spy Who Dumped Me – Unlikely example of Tone matching Genre? Setting the tone of your story via description is a fantastic skill to implement in your writing. It shows your reader you know what you’re doing, especially if you utilize this early on in your script. Soviet-era buildings. Anemic vegetables. Dried meat. Fish. Handmade woolens. This place isn’t in a Lonely Planet guide. 3 quick lines of description that let the reader’s mind fill in the blanks. No long drawn out paragraphs about this merchant here, this good for sale there. It’s succinct enough that as Drew fights his way through it, we’ll have the mental image of his surroundings. On the tone note, the writers do a good job of reinforcing this is a comedy first and foremost, regardless of the action. decimates duck after duck, insanely good at this game. she wasn’t wearing her tacky Hawaiian TRADER JOE’S UNIFORM. could catch herpes just by looking at them. of the juke next to TWO OTHER EMPTIES. Again, so much implied with this single image. We know Audrey’s mood, and that she’s been this way for quite some time…AND it’s her birthday party! My one suggestion in this section is to be wary of the “action heavy” description. Where the writers do an excellent job setting the scenes, here they went a tad overboard giving us damn near every punch and kick. Let the reader fill the gaps here as well by using the same skills referenced above! Previous articleWrite to Reals – Slender Man (2018): Can it meet fans’ expectations? Next articlePatient Zero – Should we stop trusting film trailers? Bright – Stuff to emulate. Stuff to avoid. Triple 9 – NOT Herman Cain’s Tax Plan!